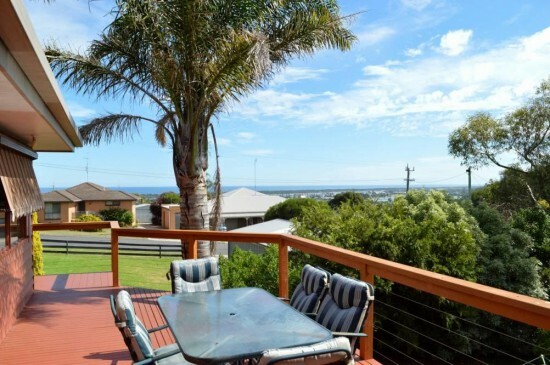 Surrounded by lush greenery, Western Red offers accommodation in Lakes Entrance with an outdoor deck overlooking a secure backyard with views of the ocean. Western Red 4-Bedroom Holiday Home has 2 living areas, a large kitchen, dining area and a BBQ. The kitchen has a microwave, dishwasher, stove top, oven and a refrigerator. The property is 13 km from Metung, 25 km from Paynesville and 32 km from Bairnsdale. Orbos is 44 km away.